Tens of thousands, perhaps hundreds of thousands, say they have it. But the mainstream medical community says Morgellons is not a disease at all, but a delusion propagated and reinforced by social media. “It’s all in your head,” they say. 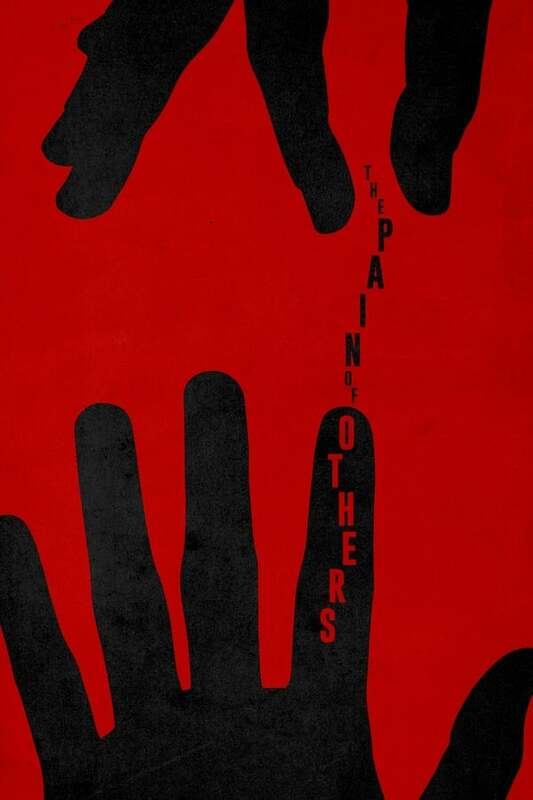 The Pain of Others is a found footage documentary about Morgellons, a mysterious illness whose sufferers say they have parasites under the skin, long colored fibers emerging from lesions, and a host of other bizarre symptoms which could be borrowed from a horror film.